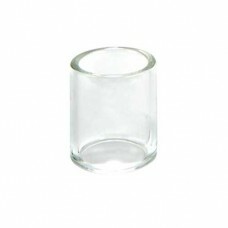 Spare O-rings for 19mm Pyrex Glass Cartomizer Tank. 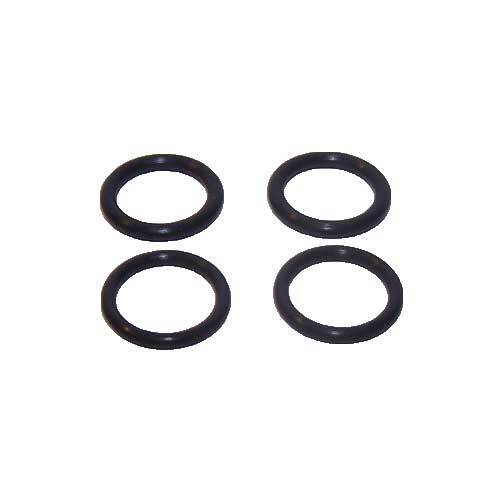 SKU: 19mm-o-rings Category: Cartomizers & Acc. 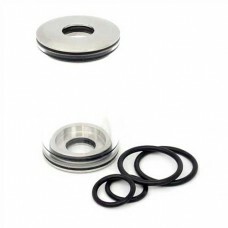 These are spare o-rings for the 19mm stainless steel caps/tanks. 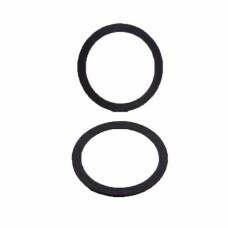 These come in a set of 4. 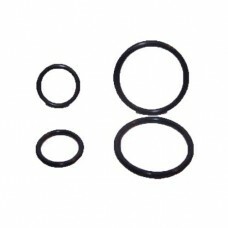 These O-rings will only fit the 19mm stainless steel caps.